It’s been almost two years since the release of the Xbox One, meaning the days of its predecessor, the Xbox 360, are numbered. 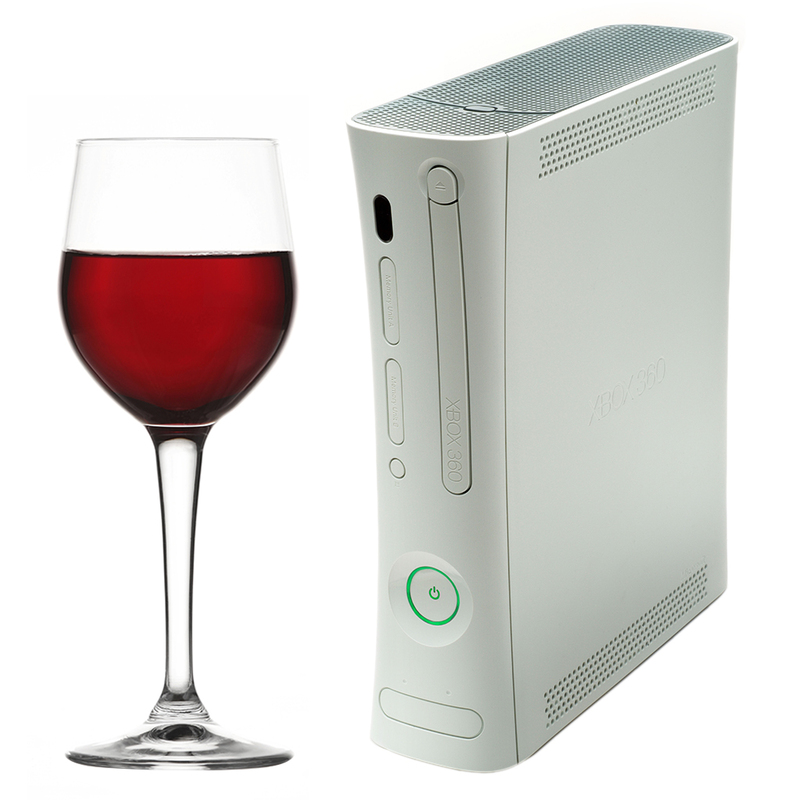 But those of you out there unwilling to part with your beloved 360, don’t worry: You can always use it to serve boxed wine. That was the discovery made by an Xbox 360 owner on Instagram. Hashtagged with the fitting phrase “xboxedwine” is a photo of a 360 console converted into a boxed wine service device. Though Instagrammer iceandstatic didn’t provide any instructions on how to make your own, the results seem self-explanatory enough: Simply hollow out the inside of your Xbox, pop out the glowing power button, remove a bag of wine from its box and shove the whole thing inside your 360, making sure to slip the wine nozzle through the hole. Where once you saw a red ring of death, you will now see a red-wine-pouring nozzle of life. At this point, you can comfortably replace the five hours a day you spent playing Bioshock with five hours of drinking wine.